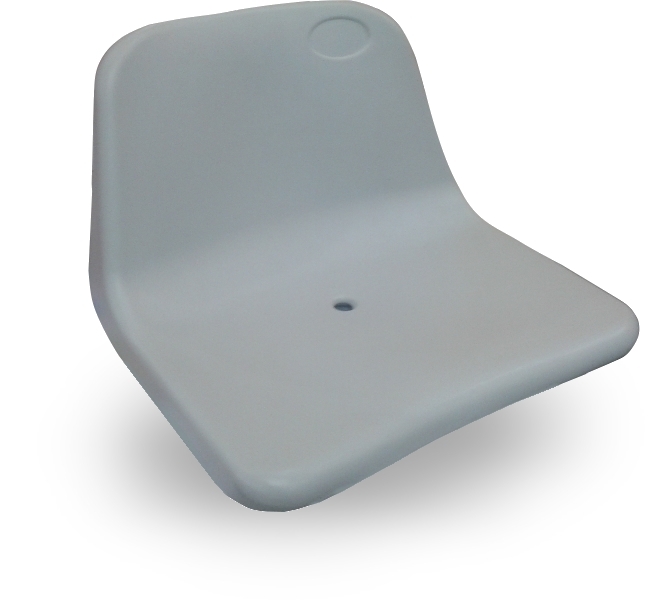 The bucket seat ZK-9 is a blow Moulded High Density Polyethylene (HDPE) Bucket seat with ultra violet protection for outdoor use. 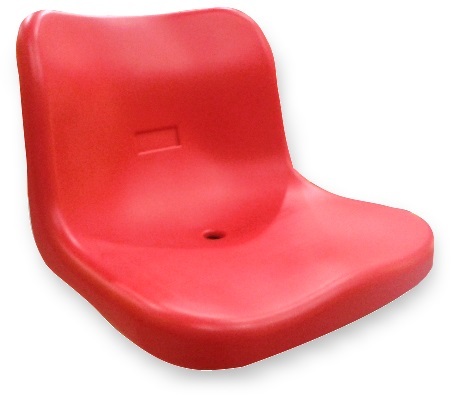 Blow moulded seat is very strong, therefor impact proof. 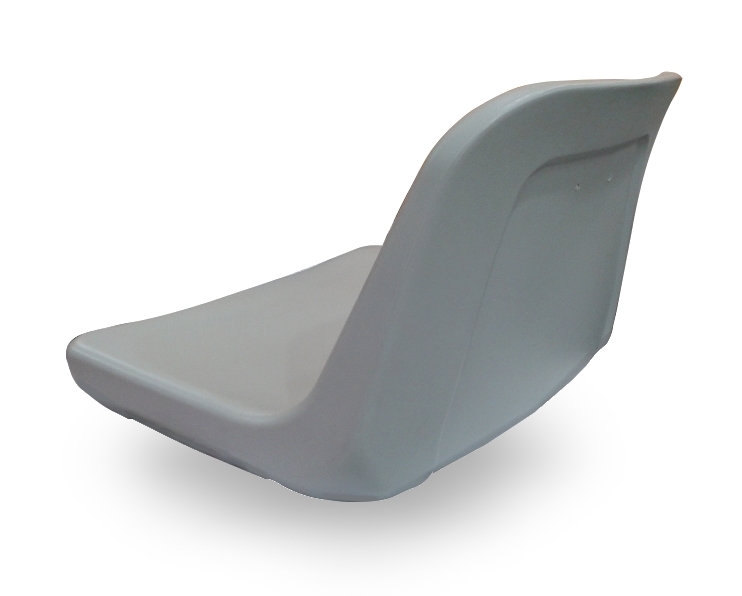 The seats’ Backrest is 270mm high. It is compact and vandalism-proof. 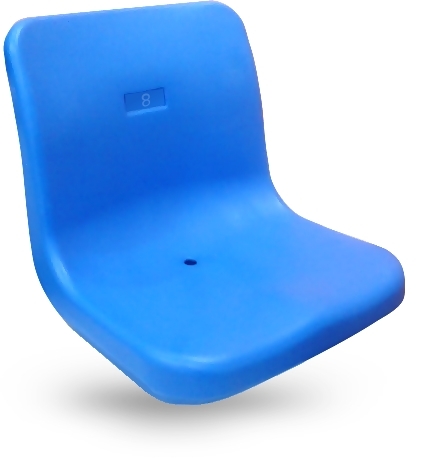 The bucket seat ZK-11 is a Blow Moulded High Density Polyethylene (HDPE) bucket Seat with ultra violet protection. 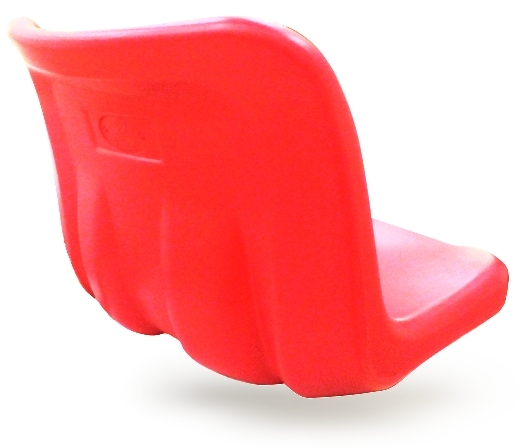 The seats’ Backrest is 320mm high. The double-wall blow-moulding process produces a completely hollow and extremely flexible structure to prevent damage induced by compression and crushing. 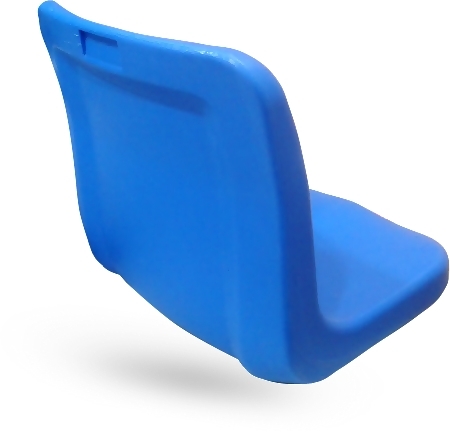 The bucket seat ZK-12 is a Blow Moulded High Density Polyethylene (HDPE) Bucket Seat with ultra violet protection. 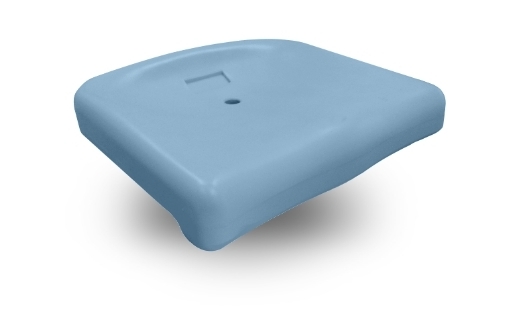 Blow Moulded seat is very strong to be impact proof. 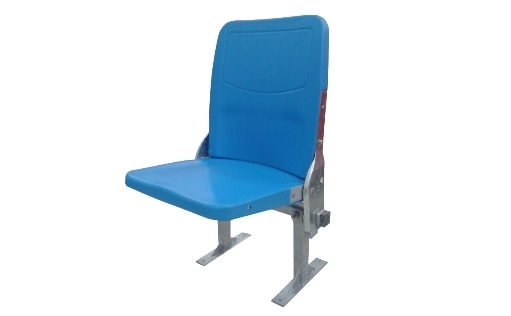 The seats’ Backrest is 400mm high.